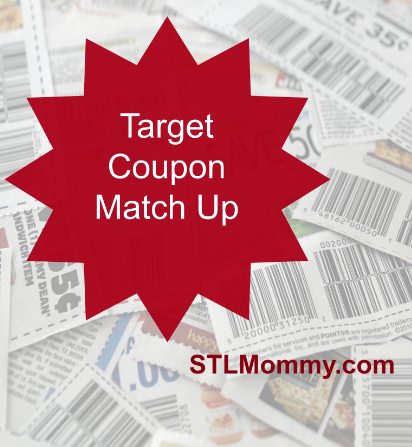 For more bargains visit the Target Deals Page! Now through May 28th, Target is offering a FREE $5 Gift Card when you purchase 5 select cleaning items. This promo gives us a couple of great deals on Mr. Clean and Scrubbing Bubbles products! 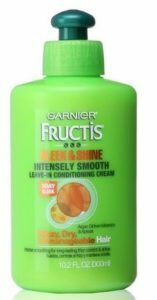 Now through Saturday, May 28th only, you can get better than free Garnier Fructis at Target! Here are this weeks deals at Target. If you are new to using coupons at Target check out the Target Store Guide for everything you need to know before you shop at Target!